Deadline has brought word that the upcoming Hulu comedy series Dollface starring Kat Dennings (Big Mouth) has added Alone Together star and co-creator Esther Povitsky as the co-lead star. Created by Jordan Weiss (Harley Quinn), Dollface follows a young woman who – after being dumped by her longtime boyfriend – must deal with her own imagination in order to literally and metaphorically re-enter the world of women, and rekindle the female friendships she left behind. Povitsky has signed on to star as Izzy, the co-worker to Dennings at Woom that is desperate to be accepted by her co-workers. In addition to Dennings and Povitsky, the series will also star Brenda Song (Station 19) and Lex Scott Davis (The First Purge). The series will also be executive produced by Margot Robbie (I, Tonya), Brett Hedblom (Everly) and Tom Ackerley (I, Tonya) for LuckyChap Entertainment, as well as Bryan Unkeless (Bright), Scott Morgan (I, Tonya), Nicole King and Stephanie Laing (Vice Principals). The pilot is set to be directed by Ingrid Goes West‘s Matt Spicer. The series marks the third collaboration between ABC Signature Studios and the streaming service following the hit Marvel series Runaways, whose second season is set to debut on Dec. 21, and the upcoming Little Fires Everywhere. Dollface is set to begin production sometime next year. 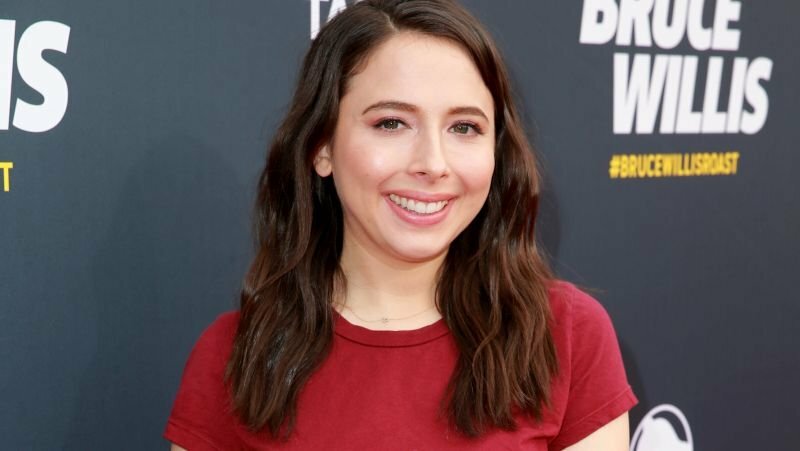 The post Hulu’s Dollface Enlists Esther Povitsky For Co-Lead appeared first on ComingSoon.net.